When water invades your property, things can become very stressful. The process of cleaning up and dealing with a water damage claim can be a heavy burden. While dealing with a water damage claim can be difficult, it doesn’t always have to be. Hiring someone to help begin this process is probably in your best interest. APA is a company that works with property owners to process insurance claims. A water damage claim with APA can definitely make things easier. Today, we are going to learn some tips that will make the process go much smoother for you. The more pictures the better. Make sure to take high-quality pictures of all the damage you find. No matter how small the damage might be, you will need to document it by taking pictures. While your insurance company will also take their own pictures, it’s good to have your own. This will help protect your interests in case there are any discrepancies. To help document the event, make sure to keep records of everything. This includes any involvement by others. If someone comes onto your property to fix a broken pipe or help you recover in any way, make sure to keep records of what they did. While collecting your keepsakes after water damage is ok, you should avoid any major clean ups. Cleaning up may destroy vital evidence that may negatively affect your insurance claim. A great way to see where you stand on your water damage claim is to review your insurance policy. Often your policy will include funds for temporary housing and meals during the restoration process. This can help put you and your family at ease. One of the best ways to handle a water damage case is to get some help. As we learned above, APA is a company that has helped hundreds of people just like when you recover from water damage. A water damage claim with APA will help get the process moving quickly making your life less stressful. Each year residents in Vero Beach, FL are faced with the unthinkable. House fires, flooding and storm damage can happen in a blink of an eye. During these events, families often don’t know where to turn. Dealing with the damage is just part of the problem. Often filing an insurance claim Vero Beach, FL can be just as difficult. Luckily, there are some very helpful people that you can turn to in your time of need. Today, we are going to learn more about public insurance adjusters and how they may be able to help you. Do You Need a Public Adjuster to Assist with an Insurance Claim in Vero Beach, FL? If you are filing an insurance claim Vero Beach, FL, chances are a certified public adjuster can help. Below you will find some reasons why you should seek these insurance industry professionals to work on your behalf. If your insurance claim case is complicated or involves more than one property owner, hiring a public adjuster can really help. These companies have years of experience dealing with all types of claims and can provide you with professional advice. Most property owners have never had to file an insurance claim before. This can be a difficult process to navigate and doing it alone for the first time can be very scary. That’s why many people in this situation choose to hire a public adjuster to help them. If you have received an offer from your insurance company and you feel that it is too small, chances are you are right. Insurance companies will often offer the lowest possible settlement offer. By hiring a public adjuster to go over the case, you can often renegotiate a better offer. This will get you the compensation you need to get your life back together. After the damage has occurred to your property, the last thing you want to worry about is dealing with the insurance company. Most of your time will probably be spent trying to pick up the pieces. Hiring a certified public adjuster to help you through the insurance process is definitely a wise decision. When dealing with property damage, chances are most homeowners are in over their heads. No matter the size of the damage, dealing with the insurance company can be a very difficult task. That’s why getting help with your property damage claim is your best bet. Hiring a certified public insurance adjuster is a great way to protect your rights, and get you the compensation you deserve. Today, we are going to learn how these public adjusters can help you through this tough process. Dealing with a property damage claim can be very complicated. Hiring a professional adjuster will give you a professional’s opinion when you need it the most. These adjusters can help guide you in the right direction and tell you how to deal with insurance companies. When insurance companies see that you are working with a professional public adjuster, they are often more willing to settle for larger amounts. Adjusters can help you get the proper settlement amount so that you can rebuild your life sooner. Documenting and taking a photo of your property damage is very important. But it’s easy to miss something if you are not a trained adjuster. Public adjusters have the proper tools to get the job done. They will take professional photos of the damage and generate reports. Having everything in order will help the claims process go smoothly and will often help you get your check much sooner. While you will have to pay for their services, hiring an adjuster is well worth the funds. Their professional services will make life much easier. If you hate dealing with the insurance company, why not let someone else do it for you? Adjusters will work on your behalf to get your claim settled. This service is great for those who simply don’t have the time to deal with insurance companies. What Does an Insurance Adjuster Do? For those of you who don’t already know what an insurance adjuster is, it is an important profession that property owners greatly benefit from. Today we are going to learn more about what does an insurance adjuster do and how they can help you when things have gone not so great. A public insurance adjuster is a privately hired person that will help property owners through the insurance claim process. After an event that has damage property such as a fire, flood or hurricane, an adjuster can be hired to document the damage. He or she will take photos of the damage and produce a report that will be given to both the property owner and the insurance company. 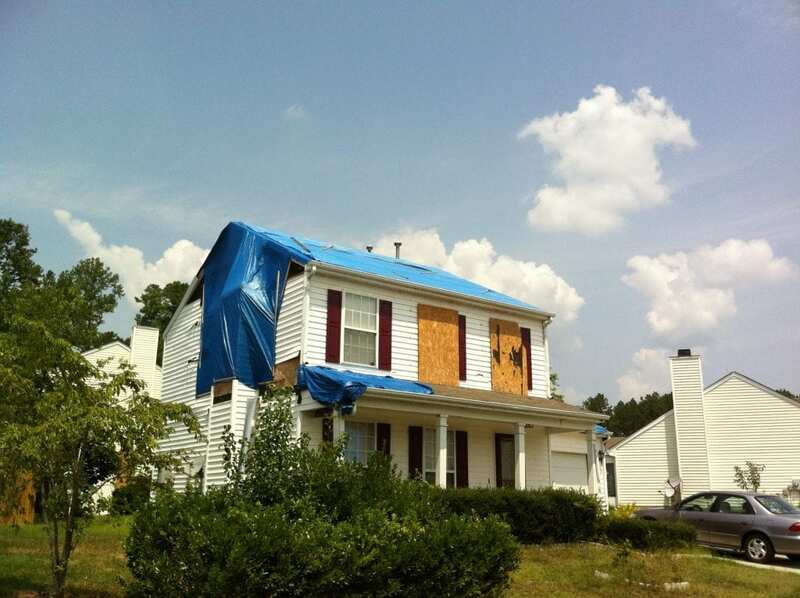 The adjuster will also work with the insurance company to get the property owner the maximum benefits. What Does It Take to Be an Adjuster? Insurance adjusters have to be certified to work in their field. This certification requires the adjuster to be knowledgeable and professional. A test will have to taken and passed before certification can be achieved. Once passed, a state license will be issued allowing the adjuster to begin work. This process is designed to protect consumers and weed out those who simply lack the knowledge needed to work in the field. Each state has different rules and regulations that adjusters will have to adhere to. Who Can Benefit from Hiring an Adjuster? Anyone that is filing an insurance claim on their property can greatly benefit from hiring an insurance adjuster. Often when you deal with the insurance company alone, you don’t always get the maximum benefits. But when you hire an adjuster, it sends a clear signal to the insurance company that they are dealing with someone knowledgeable. Additionally, adjusters will help you keep up with all the necessary paperwork and document everything for you. This will help speed up the claim’s process, and property owners will likely receive a settlement check faster. So if you are faced with property damage, a wise move would be to hire your own private insurance adjuster. Have you come home after a long vacation and found your home in a mess due to a broken pipe? 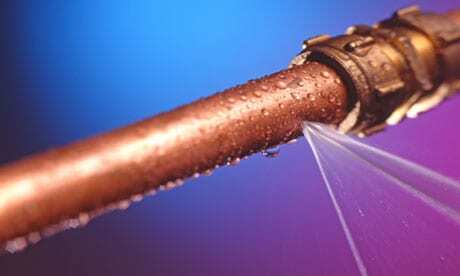 Broken pipes are a very common problem that many homeowners face. The damage caused by burst plumbing can add up rather quickly. But dealing with the insurance company can be a nightmare. Broken pipe insurance claims can be difficult to process on your own, so why try when you don’t have to? Today we are going to learn how an insurance adjuster can help. Broken pipe insurance claims can be a chore to navigate. So getting some help is very important. Below we will learn four good reasons why hiring a public insurance adjuster just makes practical sense. Often insurance companies will drag their feet with your claim. But when they realize you have hired a public adjuster, things have a tendency to speed up. Most insurance companies will want to settle fast once they know you have a professional on the job. 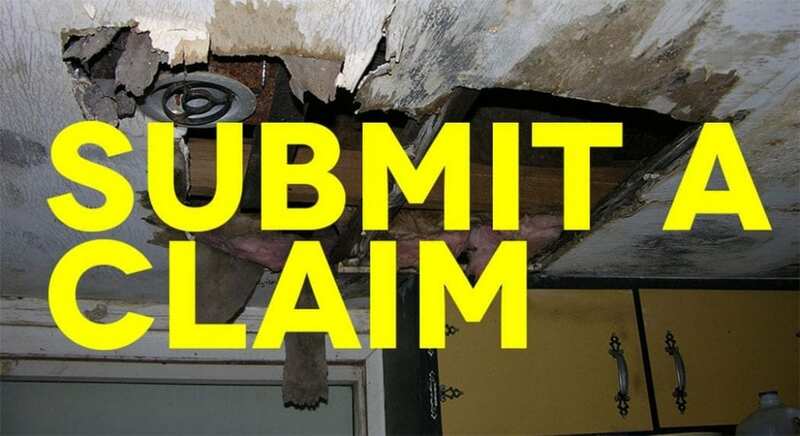 When investigating broken pipe insurance claims, public adjusters will have the tools necessary to get the job done. Most of them will have a professional camera to take a clear picture of the damage. This will clearly document the event protecting your rights. Having clear records is very important when filing your insurance claim. Many times insurance companies will offer you the least amount of your claim. If you have burst water pipe, chances are you will have water damage that needs to be repaired. In order to get the maximum settlement, you should hire a professional adjuster to help you out. An insurance adjuster will be able to offer professional advice that you can greatly benefit from. They will be able to tell you the extent of the damage and what it will cost to repair. This can help you when it comes time get quotes from plumbing companies. Has your home been damaged by a fire or natural disaster? Having your home damaged or destroyed can really put your life in a tailspin. Most of us feel that our homes are where our hearts are and when something happens to it can really stress us out. On top of dealing with the damage homeowners also have to deal with insurance companies that are not always helpful. But what if there was a way to avoid hassling with the insurance company while still getting the money you deserve? Well not there is. 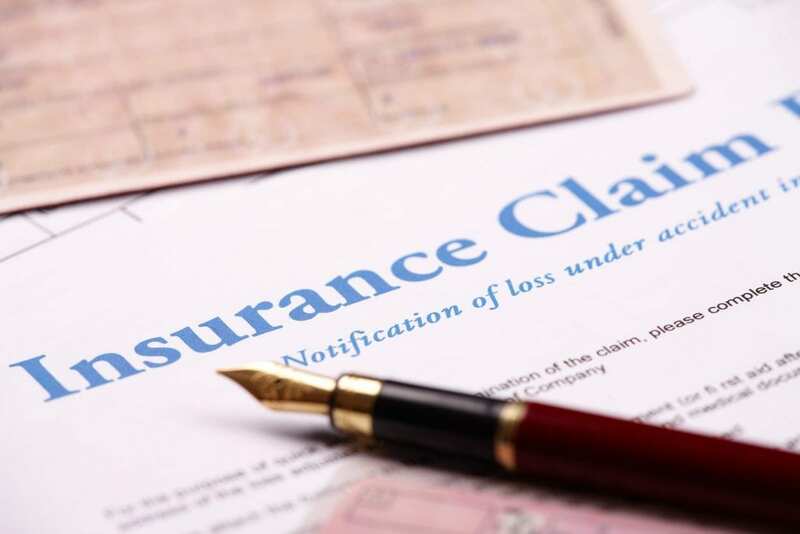 Today we are going to learn about the benefits of insurance claim assistance and how it can help you. Many times insurance companies will only offer what they feel is the least amount possible. They will quickly deliver you a check but 9 times out of 10 it’s not the maximum that you could get for your damage. 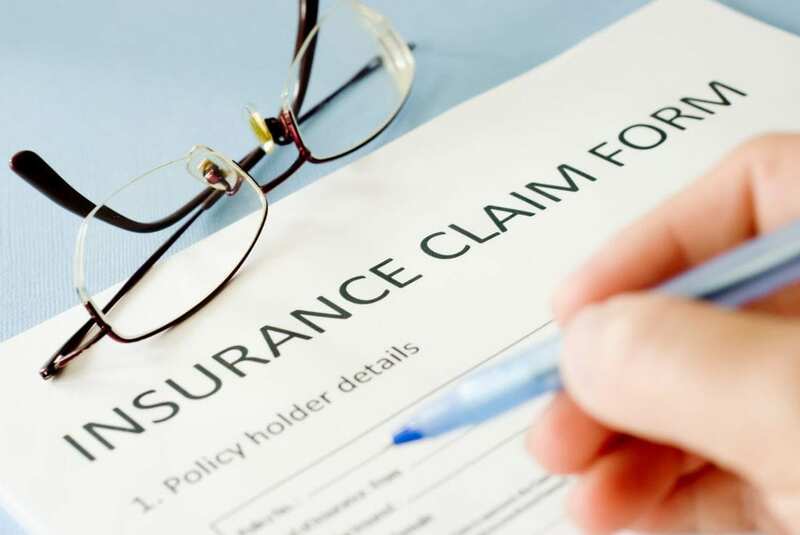 Working with a professional insurance claim assistance specialist who knows what your damage is worth will allow you to get the maximum benefits. Instead of stressing out and haggling with the insurance company why not let someone represent you. This will help keep the repair process as stress free as possible freeing you up to worry about more important things like getting your life back together. Professional insurance claim assistance companies will have state of the art cameras and other equipment to document your damage. While you might have a nice camera on your smartphone it probably can’t compare to a professional grade camera. This will allow clear and detailed pictures of your damage documenting properly. When your home has been damaged by fire or water a lot of paperwork goes into the restoration and documentation process. Keeping up with all this paperwork can be difficult so allowing someone else to do it for you is your best option. The National Weather Service released its Natural Hazard Statistics Report for 2013 earlier this summer. In all, extreme weather events caused over $12.7 billion in property and crop damage in 2013, down significantly from 2012’s $38.7 billion. Of the $12.7 billion, property damage accounted for $8.8 billion in losses. What caused the most property damage last year? At a more local level, Georgia had over $151 million in property damage in 2013; Florida came in at just over $64 million; North Carolina had over $48 million in property damage while its neighbor to the south, South Carolina, received over $18 million in property damage. What does all of this mean to you, the property owner in the southeastern United States? Severe weather events are a fact of life in the coastal Atlantic states, and we still have many weeks left in 2014. As the hurricane season winds down, we’ll soon be bracing ourselves for winter storms. We’d like to take this opportunity to remind everyone that the best time to prepare is now, before a weather event wreaks havoc on your property. Make sure to get your home ready for winter by clearing out your gutters, checking slopes for proper drainage, sealing windows and doors, inspecting storm shutters, and stocking your emergency disaster kit. We also recommend reviewing your insurance policy to ensure you have sufficient insurance (and that it keeps up with inflation). While you’re at it, get out your smartphone and take lots of photos of your home and your belongings. Having a complete home inventory along with documented proof of your home’s pre-loss condition can save you a lot of heartache and work should your property become severely damaged. Know this: You don’t have to file your insurance claim on your own. Contact us as soon as it is practical for a free consultation. For those that missed several of my last post, here you are. When natural disasters strike, properties get damaged or destroyed. 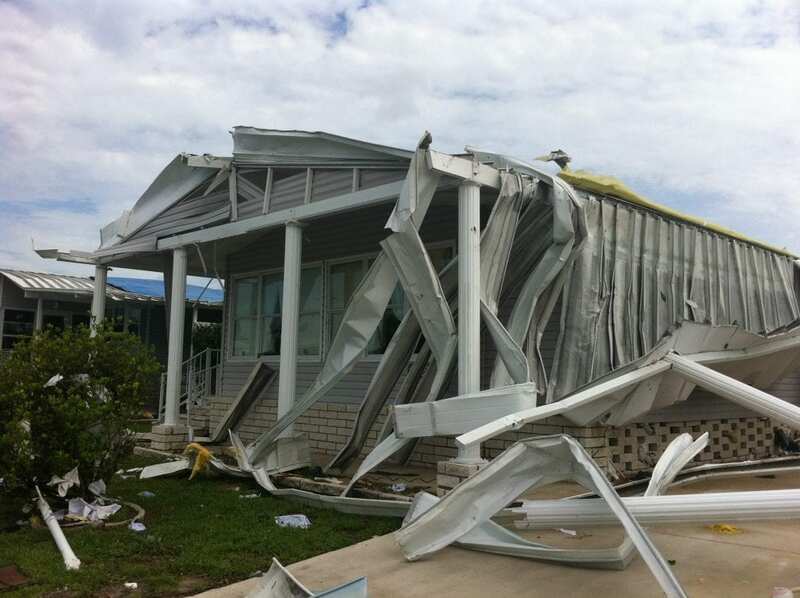 Floods, fires, hail storms, broken pipes and strong winds can destroy homes and businesses. When these unfortunate events happen you must be ready to file your claim with the insurance company. 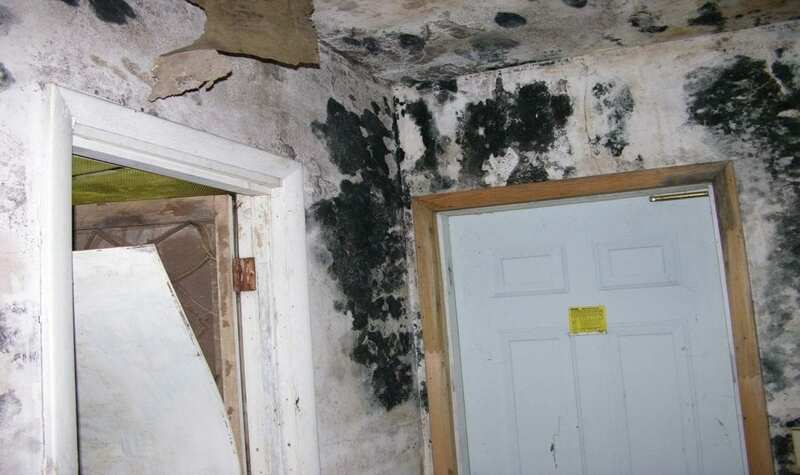 You may need a little paint or perhaps a whole new roof, but it could be much worse. All of your property in might need to be replaced or at a minimum cleaned or repaired. Insurance is meant to protect us, at least that what insurance companies tell us. We pay small monthly premiums in exchange for protection when a disaster strikes. Do you remember signing up for insurance? I imagine the sales people were all very nice and friendly. They probably offered you the best deals and tried over and over again to ensure you that their company would take care of you in the event of a disaster. Most insured’s find it is the complete opposite when you try to collect after a loss. Insurance companies do not want to pay out what is rightfully due. 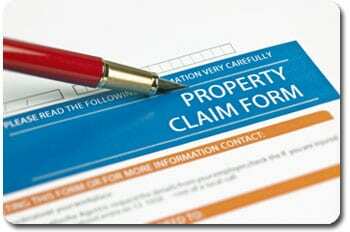 In fact, when you file a property damage claim, the insurance company automatically assigns someone to your case. This person is called an insurance loss adjuster or a claims file examiner. I call them desk jockeys, because this person in my opinion has one function and only one function. Making sure your claim pays out as little as possible. Does that sound promising? It might sound ironic, but you will need to protect yourself from the company that is supposedly protecting you. How do you go about doing this? Solicit the help of a public insurance adjuster. A public adjuster is a third party contracted by you. This person will have your best interests at heart, they will try and maximize your settlement. If you begin thinking you can handle the claim on your own, think again. Insurance companies and their agents have decades of experience in manipulating cases and ensuring minimal payouts. They know all the rules and the ways in between them. You probably are no insurance claims expert. The good news is, public adjusters are the experts in dealing with insurance companies. They know how to help you through all the paperwork, documentation and hassle so you won’t have to. Your life has been filled with enough stress, dealing with disasters itself. A public adjuster will help lower your blood pressure in this time of need. If possible it is wise to do a small amount of preparation before disasters strike. Collect documentation on everything you own over one hundred dollars in value. Take pictures of your property. After the loss, contact a public adjuster immediately so that they can begin to work on your case and submit the claim as soon as possible. Navigate the great wide world of insurance claims alone can leave you feeling lost, abused and betrayed by your insurer. Imagine this scenario: a tornado blows through your town and inflicts substantial amounts of damage on your home, with high winds tearing off parts of your roof and flattening your garage. You contact your insurance company to make a claim and their adjustor will only agree to pay out a fraction of the cost of repairs. Do you have any recourse? You do if you hire a public adjuster: here’s a quick overview of how this type of professional can help. Unlike an adjuster who works for your insurance company, a public adjuster works for YOU: the policy-holder. He will bring in a team of inspection professionals who can make their own determinations and bring a more impartial view to the claims process. He will act as your representative and negotiate on the scope of damages on your behalf. In many cases, a public adjuster can negotiate significant increases in property insurance settlements so you can better get your life back in order. So when should you hire a public adjuster? A good rule of thumb is to bring one in whenever you make a property insurance claim that runs into the thousands of dollars. You want to be sure that your interests are being looked after and that the insurance company is treating you fairly. When choosing a public adjuster, be sure to select one that is accredited, has years of experience in the field, is licensed in your particular state and holds an ACA accreditation. Hurricane Michael Insurance Claim: Will Your Insurer’s Repair Estimates Cover Your Losses?